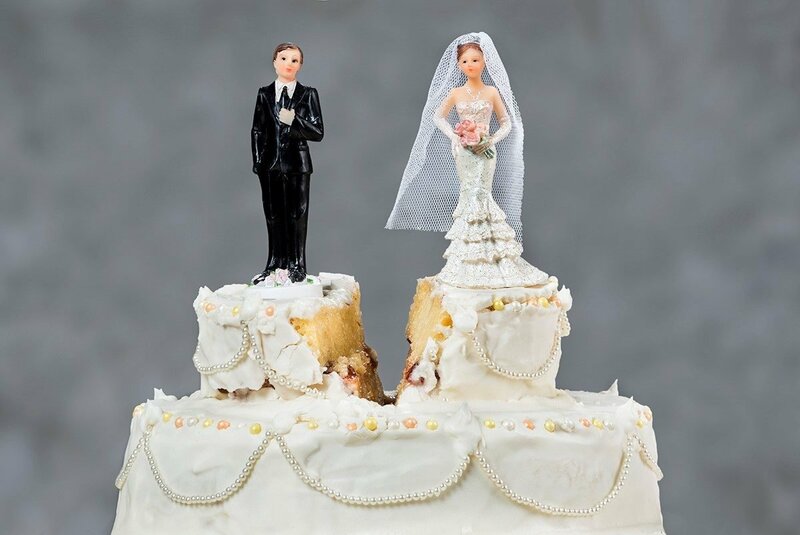 Short marriage, No children: Dividing the assets! In the recent case of Anson & Meek  FamCAFC 257, the Full Court allowed an appeal (successfully) by the husband from the trial Judge’s decision that the wife receive 40% of the overall asset pool. This is a case where the parties were married for five years (short marriage) and had no children. The wife left her job in Melbourne working as a CEO and earning $180,000 per annum to live with the husband in East Asia. The husband and wife had also unsuccessfully attempted IVF and experienced failed pregnancies. The case turned on the issues of the contributions made prior to the marriage, the contributions made between separation and the trial and the effect of the relationship on the wife’s income earning capacity. About 9 months prior to the marriage, the husband purchased a farm which was the main asset of the marriage. He purchased the farm in his sole name for $1,121,168, which purchase was funded using the husband’s savings and a loan of $745,000. At the commencement of the relationship, by comparison, the wife had assets of no more than $37,000. Expressed in another way, the husband owned 96.5% of the asset pool before marriage and the wife owned 3.5%. The husband had also, between separation and trial, purchased a property outside of Australia. Whilst disclosed, it was treated as a separate asset to the farm. The trial judge found that the contributions of the husband far exceeded those of the wife (80% by the husband and 20% by the wife) but her Honour then ordered a further adjustment of 20% to the wife due to her depression and lack of income earning capacity. The Full Court of the Family Court allowed the appeal by the husband and found that the decision of the trial Judge was flawed and the matter was set down for re-hearing by another Judge. The Full Court found that her Honour focused mainly on the equal contributions by the parties during the relationship and not much else. For example, the increase in the value of the farm embraced a period of about eight and a half years which included the period of cohabitation and then approximately two and a half years post-separation period. The value of the farm was attributable to the “per hectare” value of the land and almost none of any improvements to the land; the market forces and the market value was the determinant factor of value as at trial. Another factor ignored was that the wife was 44 years of age at the time of the marriage and even though she enjoyed a lengthy career earning a high income, she did not have assets of significant value at the time of marriage, so that the effect of the marriage on her income earning capacity should not have been given as much weight by her Honour. Apart from the above, the case is a clear reminder of the wide and unfettered discretion required to be exercised by Judges in family law matters. The Judges made clear that there is no “grouping” of cases so that a case with a short marriage cannot be used to determine the outcome of another short marriage. Each matter turns on its own facts including, for example, the income earning capacity of the parties, whether children existed and the level of contribution by each party.